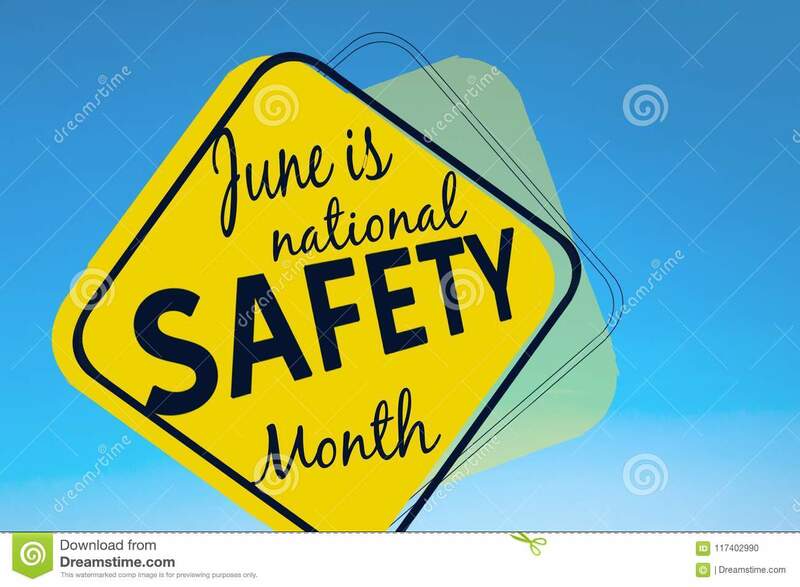 (RxWiki News) June is National Safety Month, which means it's the perfect time to brush up on your injury-prevention knowledge. Injuries can come from many sources — from car accidents to medication errors to accidental poisonings. 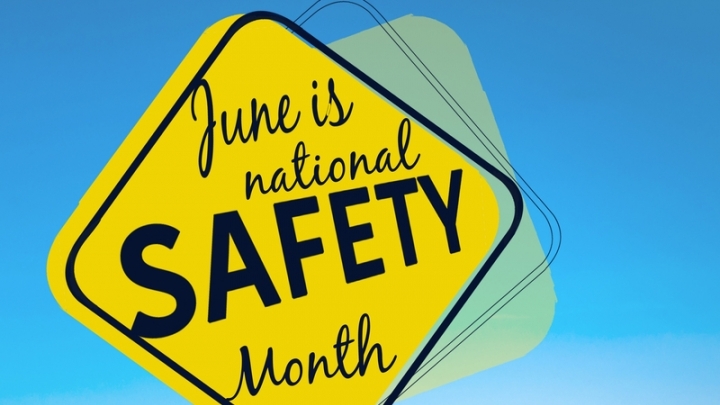 This month, the National Safety Council and other health officials are encouraging families and individuals to learn how to keep themselves and others free of these kinds of injuries. Exposure to toxic substances can occur in the blink of an eye and have deadly consequences. Because even common household products like cleaning solutions can pose a risk of poisoning, it's important to know how to avoid potentially dangerous exposure. Always keep medications out of reach of children — in a locked cabinet, if possible. Store household cleaning products out of sight and out of reach of children, and never put cleaning solutions in old soda bottles or other food or drink packages. Make sure all alcohol is safely out of reach of children at all times. Be aware of hidden sources of alcohol, such as mouthwash and some food extracts (like almond and vanilla), and make sure these are also secured. If you have an old home, have it tested for lead paint. Talk to your health care provider about other ways to prevent poisoning. Keep all medications out of sight and reach of house guests and children. A locked cabinet is a safe option. Reach out to a trusted health professional if you suspect that a loved one may be abusing prescription drugs. Never multitask behind the wheel. Focus only on driving — not talking to passengers, texting, eating, grooming or changing the radio station. Never, ever drive if you've been drinking. Call a friend or a cab to take you home. Drive defensively, which includes maintaining a safe distance between your vehicle and those in front of you and staying aware of what other drivers are doing at all times. Always wear your seat belt — no exceptions. The above categories are just a few of the common sources of injuries. If you are concerned about safety for yourself or your family, talk to your health care provider about how to stay safe and injury-free.